The business currently employs 3 part time staff in addition to the owners. Business is generated through the businesses reputation and excellent service record, supplement by direct marketing to a strong client database and social media. Business is located as one of a block of 3 on a main road with ample parking and easy access to public transport, in an area of large urban redevelopment. 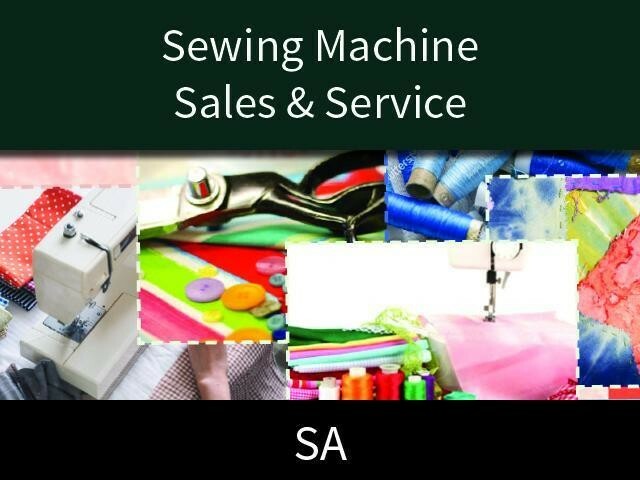 This Garden/Household Business is one of 5 businesses for sale in West Adelaide, South Australia, and one of 36 Garden/Household Businesses in this region that a business for sale currently has on offer. This Garden/Household Business is for sale in West Adelaide for the asking price of $150,000 and is new to the market.